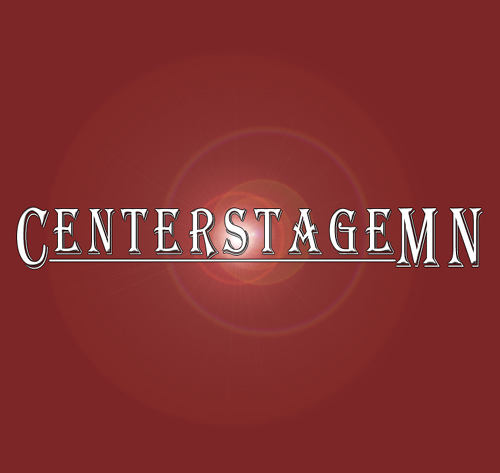 This week on Centerstage MN we’ll hear an intimate conversation that KAXE volunteer producer Charlie Pulkrabek had with Alicia Corbett at her home in Minneapolis. “Alicia Corbett” by Charlie Pulkrabek: When I first saw Alicia Corbett play, it was about 1993, soon after she’d arrived in Minnesota from northern Michigan. She was the lead performer, along with Jay Basso, in Tea and Sympathy, a band that she still fronts today. The show was at The 24 Bar – 24 Hennepin Avenue – in the bowels of the now razed Berman Buckskin Building on the south end of the Hennepin Avenue Bridge next to the Mississippi River in Minneapolis. It was one of the first of what would be many, many live music events I eventually attended. I quickly began to pay attention to this band. Through much seasoning of my sonic sensibilities, the impact of Tea and Sympathy’s songwriting and live performances have never paled. Alicia Corbett writes songs that paint partial pictures into mosaic-like stories with the depth of both detail and mystery. In listening to Tea and Sympathy, one is first taken by Alicia Corbett’s exceptional voice. Her range is stunning, from a sweetness that makes the spine tingle, to depth and power that might have made another singer by the name of Janis Joplin a little envious had she been able to bear witness. It is my pleasure to present this interview with Alicia Corbett to KAXE listeners. It is a pleasure to introduce the music lovers amongst our listeners to a musician who would be in the top five of my list of the most underappreciated musicians in Minnesota. In terms of talent, depth, and professional presentation, there is no reason that Alicia Corbett shouldn’t be on the roster of a great music label like Red House Records. Tune in Thursday at 6 pm to Centerstage Minnesota to discover whether you find Alicia Corbett’s music as striking as I do.